The launch of Chinese smartphone maker Xiaomi‘s second-generation handset is still over a month away, but anticipation for the quad-core device remains strong. Company executives have revealed that the device will go to production on September 22nd in preparation for a release in mid to late October. The company has also decided to release a 32GB version of its phone in addition to the previously announced 16GB model, TechWeb reports (via Tech in Asia). Both versions will hit the market at the same time, founder Lei Jun said. Xiaomi took the wraps off the Mi2 in August at an event for media and fans, who have taken to calling themselves “Mi Fen“. The Mi2 features a quad-core 1.5GHz processor with 2GB of RAM. It also features a high-density 4.3-inch display, an 8-megapixel rear camera and a 2-megapixel front camera. To tide fans over during the two-month wait for the new phone, Xiaomi released the Mi1S, an upgrade to the first generation. Reservations for the Mi1S topped 1 million units, with the first batch of 200,000 phones selling out in 30 minutes. Xiaomi issued its second batch of Mi1S units last week. Given the frenzy of preorders for the Mi1S, the Mi2 should easily become one of the hottest smartphone launches in China this year. 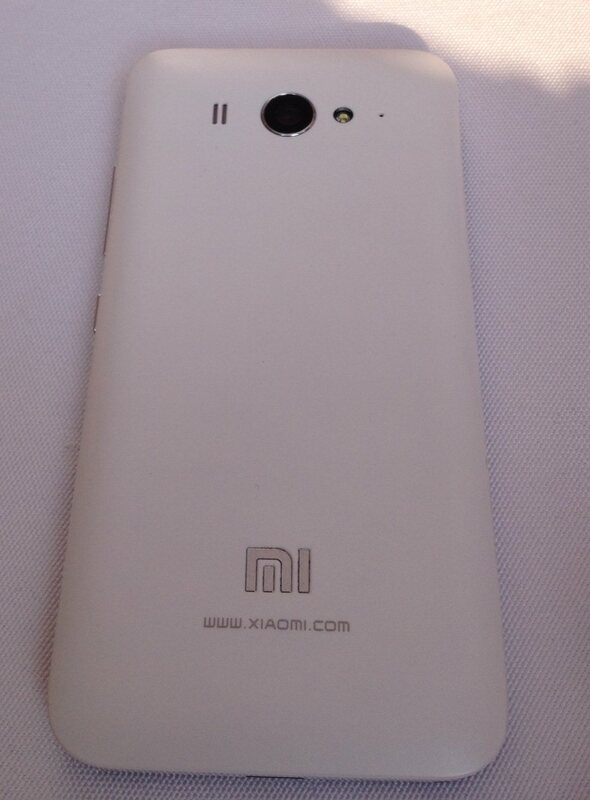 Xiaomi sold 3.5 million of its first phone and will need to sell almost as many Mi2 units in order to break even. The rise of Xiaomi has been an impressive one, even attracting comparisons to Apple. Earlier this year, it raised $216 million in funding at a $4 billion valuation.